Great Barrier Reef Tour, Reef Experience is Cairns only all-inclusive reef tour and is family owned and operated. 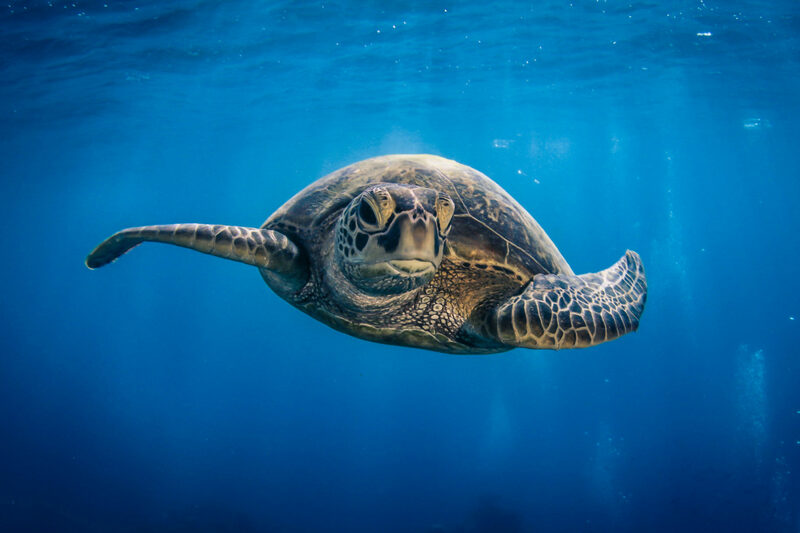 A trip on Reef Experience includes a FREE scuba dive for certified divers and beginners, snorkeling, glass bottom boat tour, breakfast, delicious lunch and afternoon refreshments. Reef Experience also offers our VIP package Top Deck Club which includes a Great Barrier Reef valet for the day. 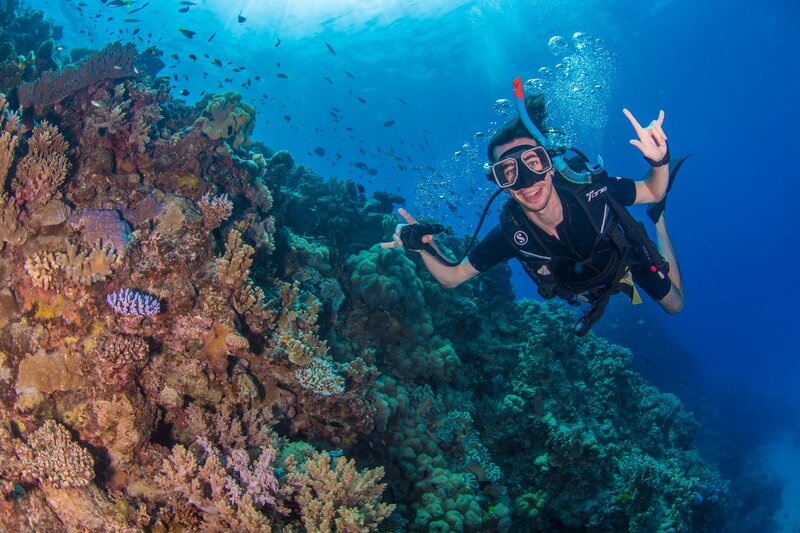 A perfect day for those who are keen to see the outer reef and spend most of the day underwater! An excellent alternative to a resort based holiday and a fantastic upgrade from a day trip, it’s one of the most unique holiday escapes in Australia! For an extra touch of luxury, select our Top Deck Club package. Champagne on arrival, breakfast in bed, dinner under the stars and a personal valet/guide to ensure an experience nothing short of breathtaking! 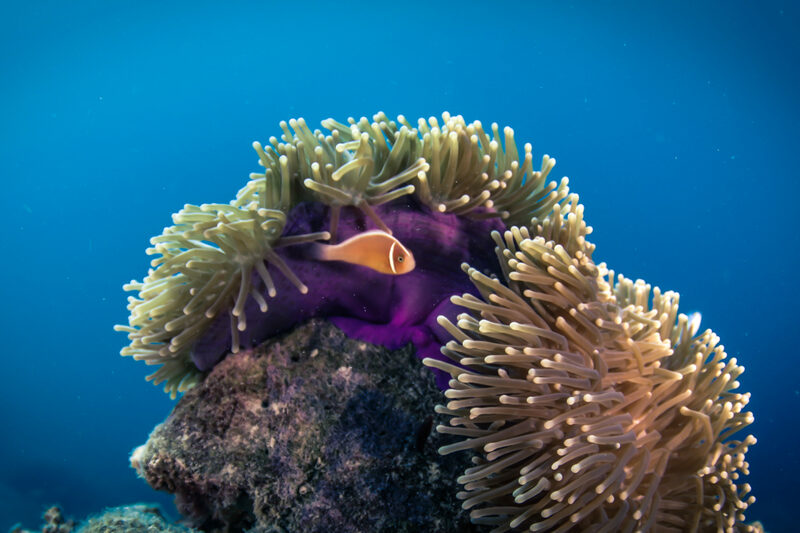 Cairns’ best value Outer Great Barrier Reef cruise! 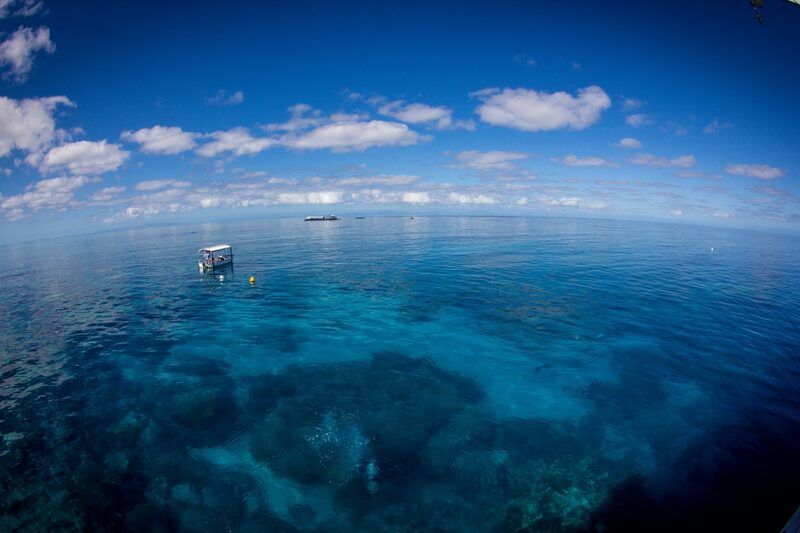 2 spectacular reef locations, barbecue lunch, snorkelling and boomnetting!